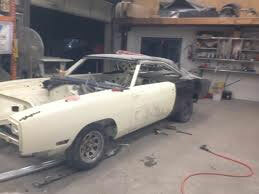 Below are some other car related sites we have found to be helpful for parts or services. If you have found any others, please email me, Steve Preston and I will add them. Why is Powder Coating Better Than Painting? 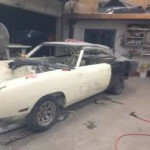 Here are some more submitted links to restoration services and parts that members have found useful in restoring their MOPAR rides.